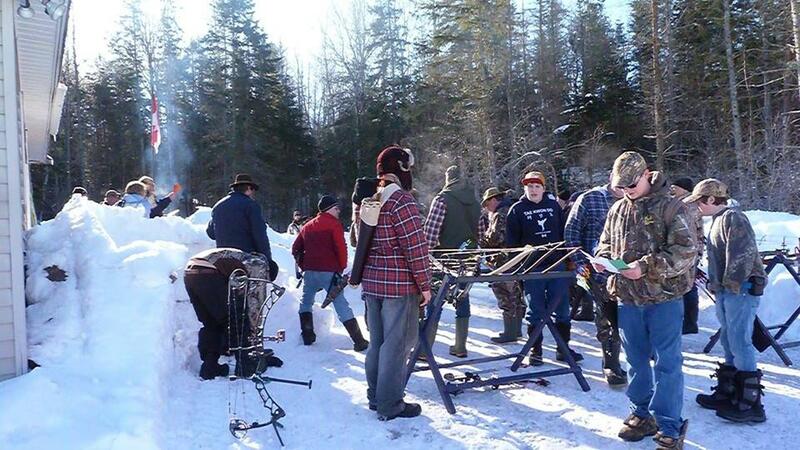 Previously known as Glooscap Archery Club, we are a small, rural archery club in Western Hants. We are Nova Scotia's longest continuously run archery club. 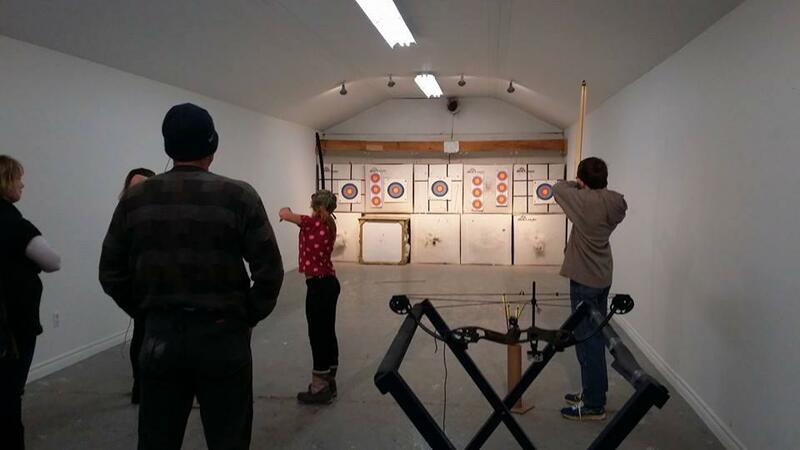 We have a newly renovated indoor, heated, 18M archery range, with 5 lanes, as well as an outdoor range, up to 70M when weather permits. The club itself sits on 200 acres of shared wood/park land, which allows us to set up 3D target trails, throughout the woods, for our members to practice their shooting. Our 3D targets are set up during our published shoots, as well as one day each weekend during summer. For all up to date information about our association and how to become involved, visit us at our website or on Facebook.